The time has finally come when you are ready to make that big step and purchase a home. It is really exciting and you want to start looking at homes as soon as possible. Step back a little! Many people do not realize that shopping for a mortgage is the first step they should be making in shopping for a home. 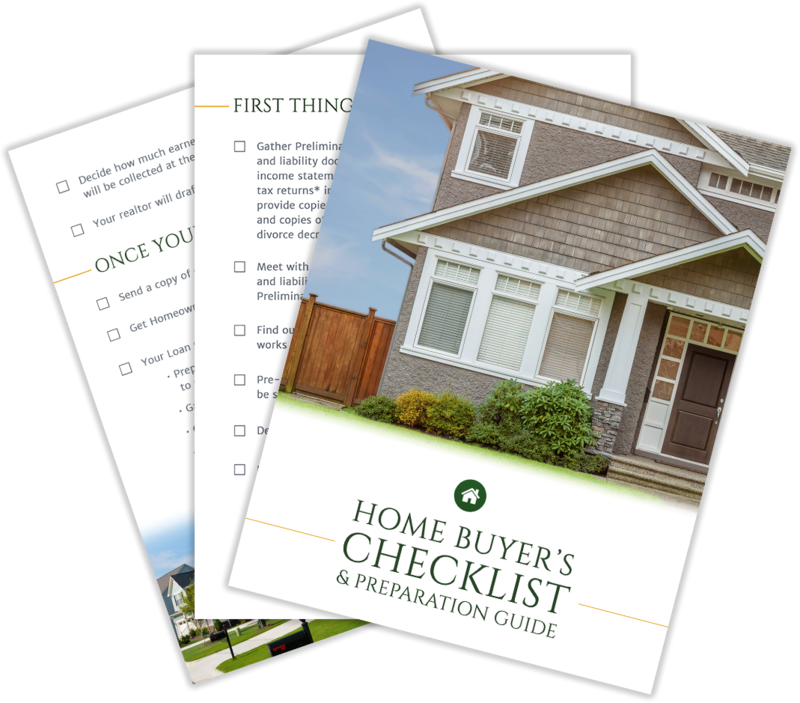 Getting pre-approved for your mortgage first will save you confusion and disappointment in the house buying process. The lender will look at your credit score, debt ratio, income, and amount of your down payment to determine how much money you will be able to spend on the house and the monthly mortgage payments. There may be several loan programs that are available. You will need to decide what is best for you. Take a conservative approach and don't extend your mortgage to the highest dollar amount possible. You will need a reserve for other expenses that may come up. Don't forget when shopping for a mortgage to include all the fees. They are called by different names. Fees with the name of origination fee, underwriting fee, title fee, processing fee, attorney fee, inspector fee, and appraisal fee along with mortgage points may all appear on the closing statement. When comparing costs do not just compare interest rates, but be sure to include the total fees in your mortgage decision. Most people forget to shop for a mortgage. Meaning that they do not talk to more than one lender. They will look at 25 houses but only talk to one lender. Often this is because of a time factor. They have not shopped for their mortgage until they have signed a purchase contract. If that is the case, there is a time limit, usually within 45 days. When shopping for a mortgage with the first one you will have the lender pull your credit score. 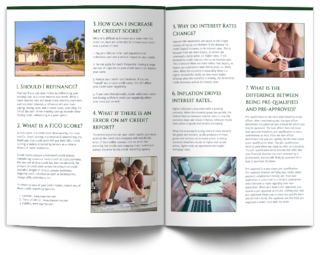 Subsequent lenders can be told your score, debt ratio, and your income scenario. However, when your credit is pulled several times when shopping for a mortgage, it is considered one event for your credit profile. So where do you start to look for the best mortgage rates? Online Mortgage Providers -These will be lenders like Rocket Mortgage, Bankrate, Lending Tree, and Quicken Loans. Usually, a shopper will put in personal information online, and according to what is imputed, they will come up with one or more lenders and their rates. The rates can be good, but it is a transactional process, not one that you have personal service. Mortgage Broker - A broker is a great place to shop for a mortgage. The loan officer is generally very experienced and can search for multiple products that would be best for you. 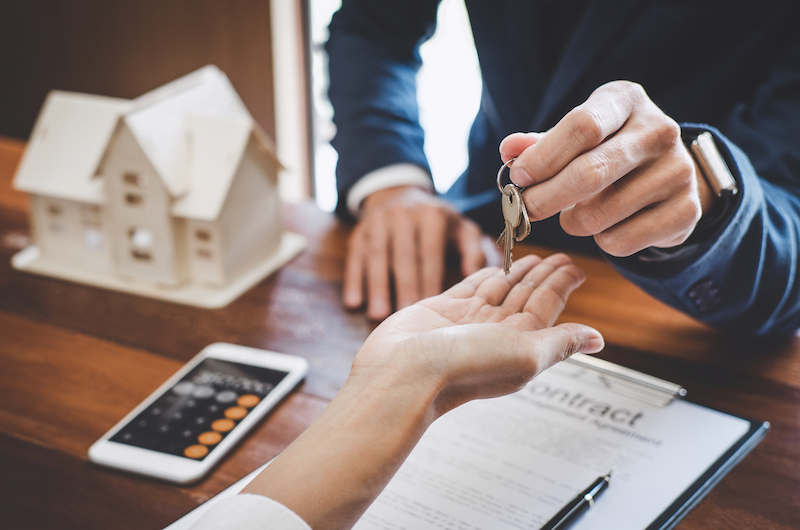 Besides the low-interest rates and fees, a broker will provide you with personal service and be able to keep to a deadline. Local Banks and Credit Unions - The rates can be good. If you have a circumstance that makes it harder to get your loan, such as time on the present job, they may be able to do your loan. This is especially true if you have been a customer of theirs. They are using their own funds so they can make exceptions. Boutique Lending - This may be someone your realtor recommends to you because they have a relationship with them with past transactions. They are a lender that will give very good service and be available most anytime. They will get the job done but are not usually the lowest rates. Big Box Lenders and TV Commercial Lenders - We all know who they are, the major banks. Also, if you see a commercial during the Super Bowl for a lender, they are probably going to have higher rates. Somebody has to pay for all that advertising. So shop around for your mortgage rates. Shop early, and shop more than one product. Rates may change a little before you sign the purchase agreement. You can lock in a rate for 90 days, usually. When shopping for a mortgage you will not be disappointed with the knowledgeable team at Lend Smart Mortgage. They will be able to guide you to the best mortgage for you. They will quote you the interest rate, terms of the loan, and all fees so you know all costs involved. Contact us for the ultimate mortgage shopping experience.